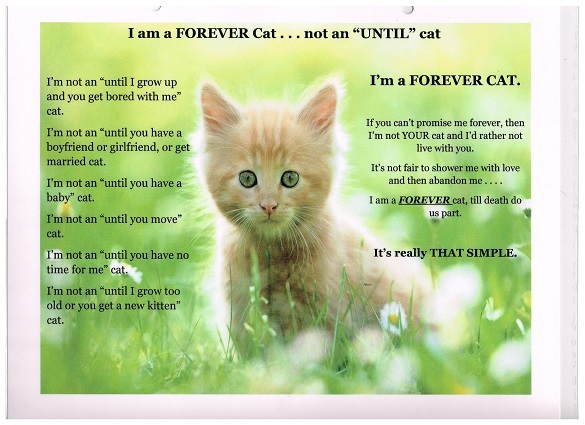 Piece of Heaven Kitten Adoption is a 501 (c) (3) not for profit, no kill organization formed to reduce the feral cat population in Western New York. Our Volunteers are passionate and dedicated in providing proper medical care, good nutrition and a safe loving foster home. They reside there until they are placed in a lifetime home with a responsible family or individual and continue to get the love and care they so richly deserve. It is our commitment to save as many lives as we can and to prevent the unnecessary pain and suffering these cats would otherwise endure, being left cold, homeless, hungry, scared and forgotten. Welcome to our web site. 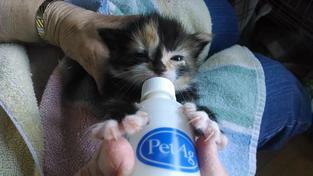 Be sure to stop back often for kittens and cats available for adoption and fund raising events. Thank you for visiting! 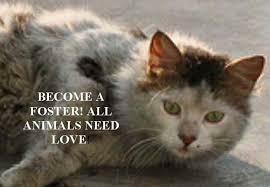 If you are interested in fostering and would like more information, please email us. In memory of Marcia Gerwitz, 2018, Founder of Piece of Heaven.